We are Experts. 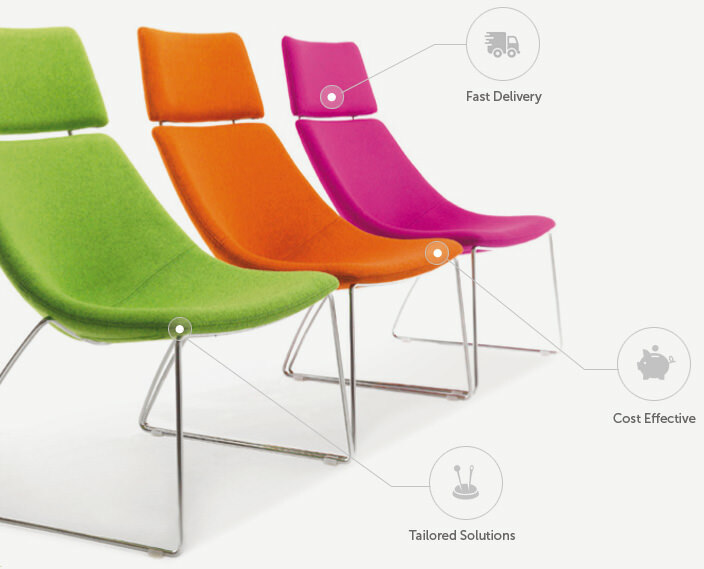 So whether it's tailoring a solution to suit your needs or providing a Fast Track delivery service we can help. All done efficiently, so our products remain cost-effective no matter what your budget. Delivered with precision, executed with passion and designed with excellence - what a result! Christmas Opening Times - 2017/18 Emergent Crown will be open until 13:00 on Friday 22nd December and then reopen for business at 09:00 on Tuesday 2nd January 2018. Xmas Jumper Day - 2017 Emergent Crown staff will be bring out their daftest, most wonderful woolies for this year's Christmas Jumper Day on Friday 15th December.